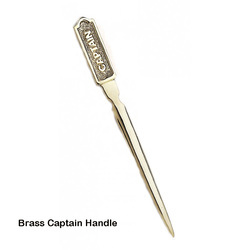  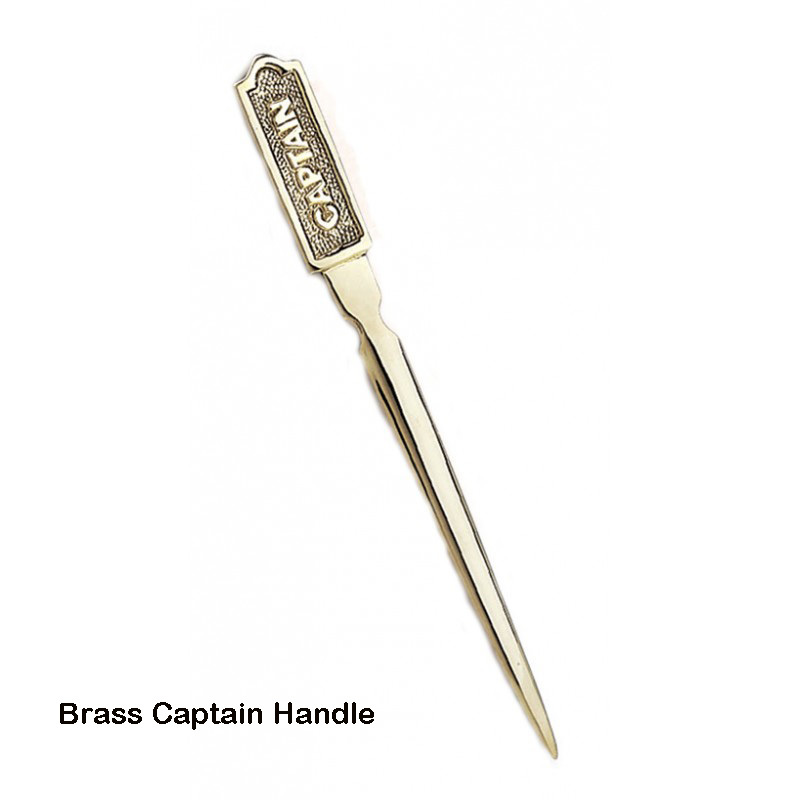 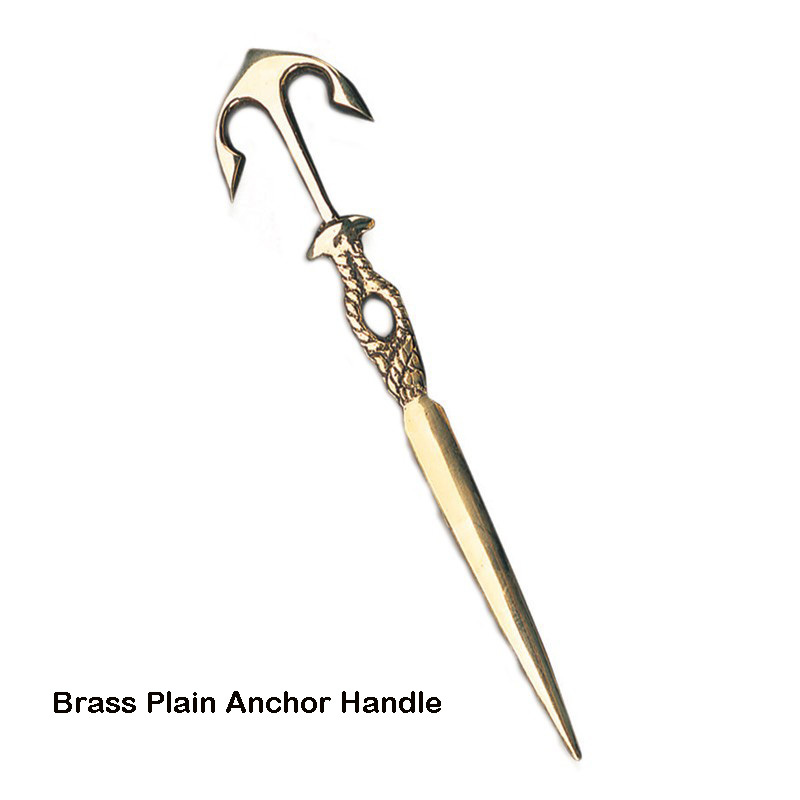 Executive solid brass letter opener. 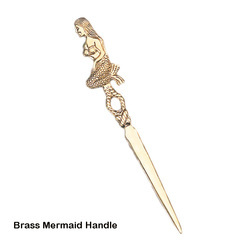 Your choice of 5 different letter openers which are a fancy anchor, plain anchor, brass ship wheel, brass mermaid and brass captain. Please specify type when ordering.